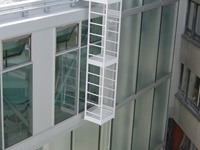 your partner for building maintenance units! 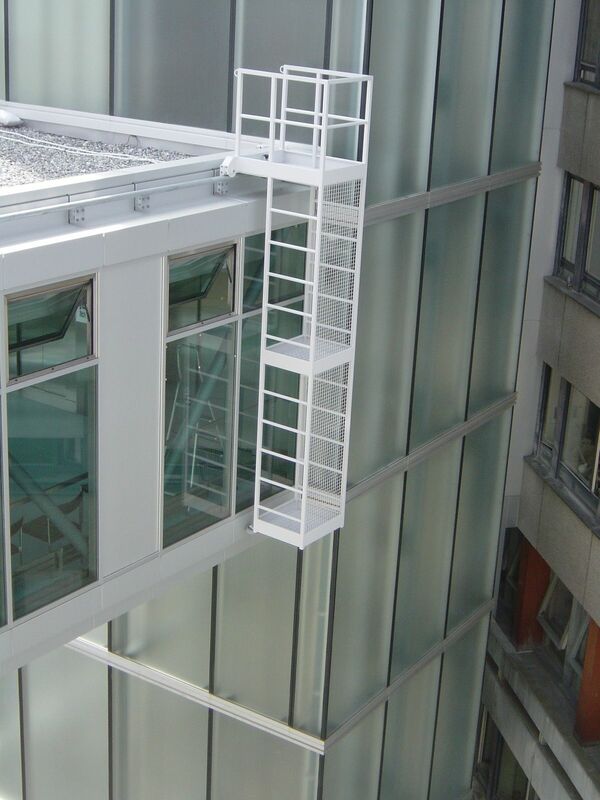 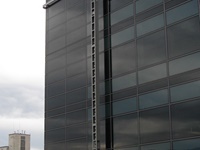 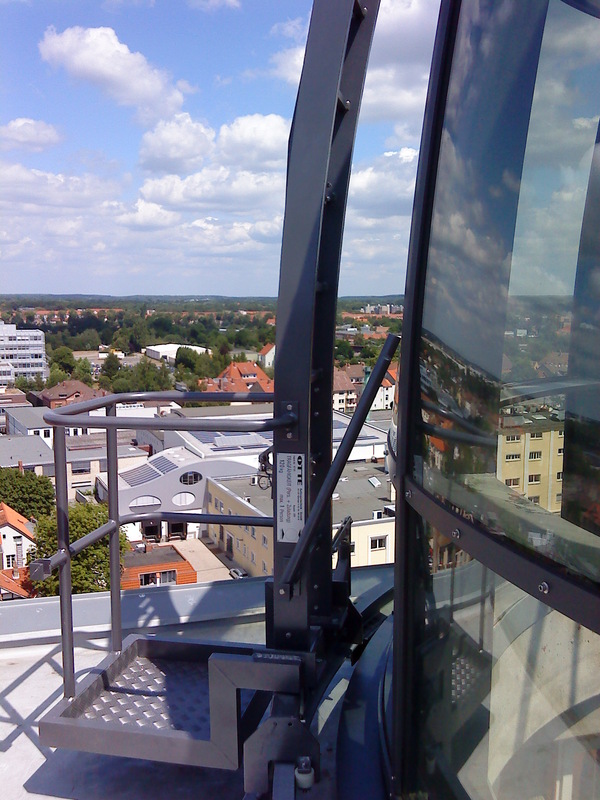 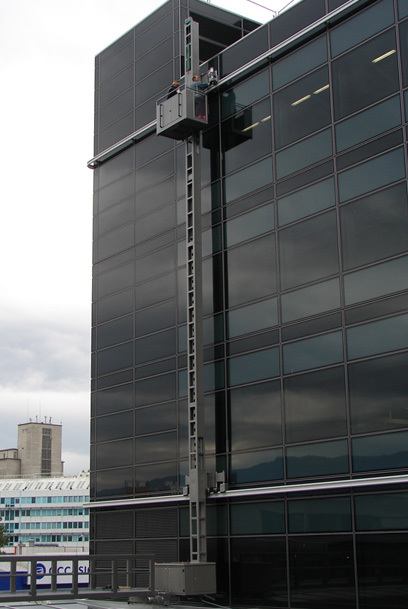 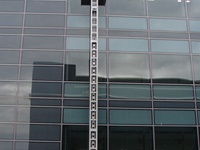 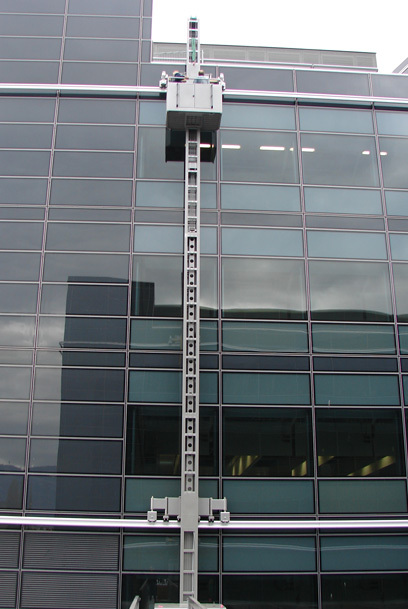 For larger facade areas a ladder is not economical for, but façade equipment is not possible due to constructional reasons, mast access equipment is the appropriate solution. 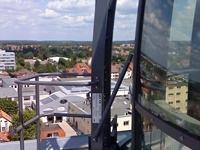 The platform is moving along the mast vertically, while the whole mast can be translated horizontally.